Muse is a sleek contemporary website design that works beautifully with personal sites and boutique stores and creative businesses. Let muse inspire you. 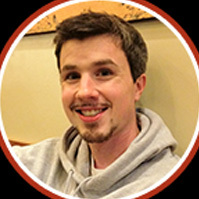 You can have a different background image on every page! Uploading the background image is a ONE click upload. What are Page Layouts? Page layouts allow you to apply different layout designs to each of your webpage. How They Benefit You Page layouts can help improve your overall design by allowing your webpages to have different layout designs. This gives you a much better design versus each webpage looking the same due to the same layout format. How Page Layouts Work For each of your webpage, you can pick a page layout design and apply it to a webpage. You can then pick another page layout, and apply that to another webpage. So on and so forth. 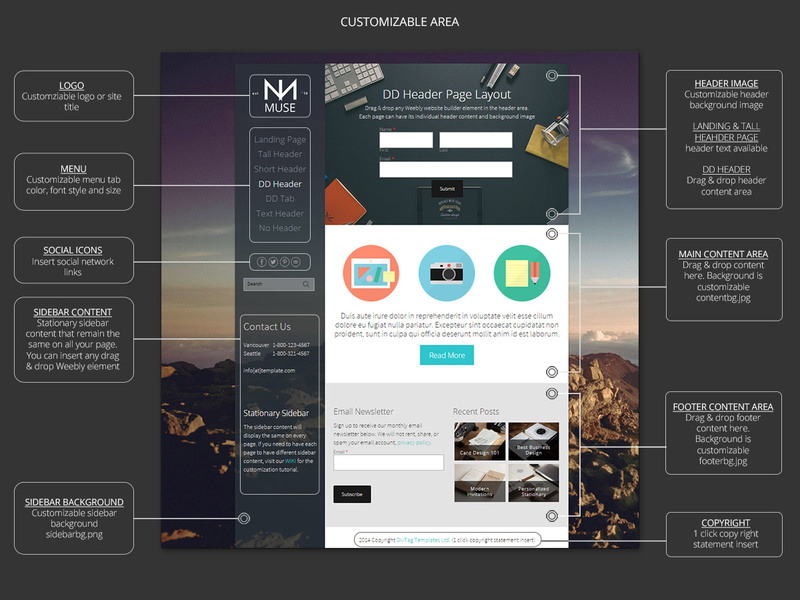 This template gives you multiple page layouts, giving you a variety of different page designs for all your webpages. The templates are easy to customize… I’ve never had any formal training in coding… I followed the very simple and informative tutorials. Give it a try… you will see how easy it really is. 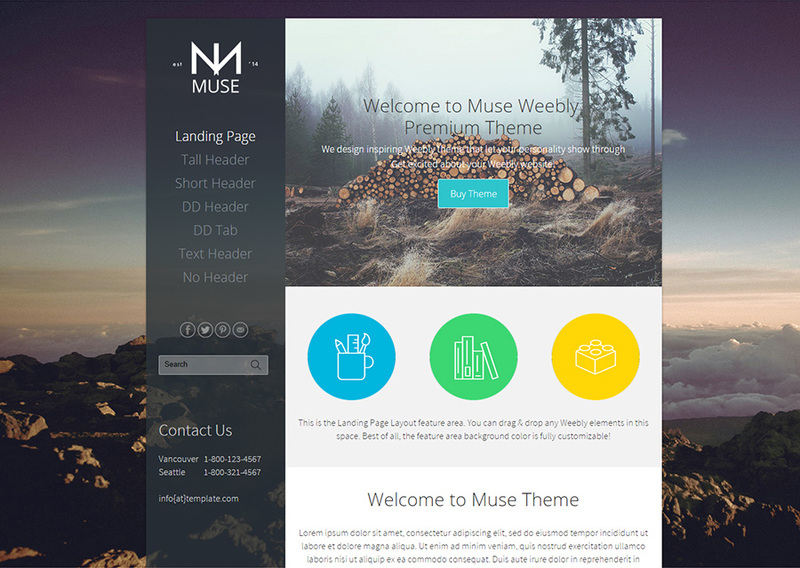 The Muse Theme is compatible with unique interactive plugin's that are specifically designed for this theme. Just pick & choose, and Customize It Your Way!